We’ve joined the Birmingham Chamber of Commerce! Here at sales-i, we’re incredibly proud to be a Midlands company. With our roots firmly set in leafy Solihull, being an active member of the local community is the best way to give back to the region that sales-i is lucky enough to call home. As such, we’re really pleased to have recently joined the Greater Birmingham Chambers of Commerce as a Premier member. 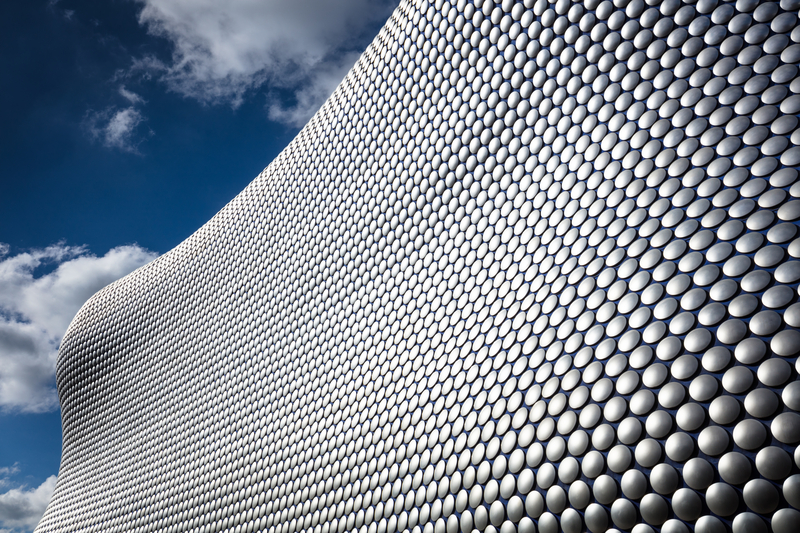 Covering the Birmingham areas and further afield, our local Chamber represents over 3,000 business across the region. The Birmingham Chamber has been around since 1813 and has acted as a voice for local businesses ever since. We’ve joined our local Chamber to connect with other companies that share a passion for our local community and to network with a variety of businesses from across the region. “It’s great to be part of our local Chamber of Commerce. We’ve been very warmly welcomed into the Chamber as a new Premier member and have already attended our first Chamber Expo earlier this month. We’re looking forward to working with the group over the coming year to enrich our support of the local community and work alongside some of the best businesses from across the Birmingham area,” says Chris Bourne, our Marketing Manager.